At Wheatley’s Auto Electrical we can attend all you auto electrical needs on cars, trucks, machinery, earth moving equipment and much more. We offer a wide range of electrical services including: alternators, starter motors, general wiring, electric brake systems, dual battery systems, driving light, auxiliary lighting, emergency lighting, satellite tracking, mine specifications, radio communications and many more. With fully equipped mobile vehicles, each unit comes with an extensive range of auto electrical and air conditioning services parts. Covering a wide area from the Gold Coast to the Sunshine Coast our mobile vehicles are sure to get you going for a small fee. 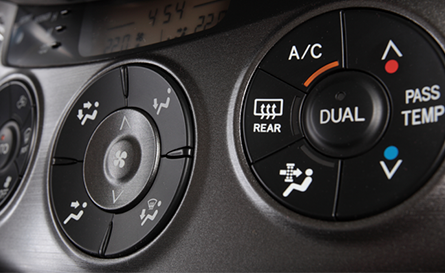 With certified and qualified auto motive air conditioning technicians you can be sure that Wheatley’s can keep your car, truck and machinery cool through those hot Queensland summers. 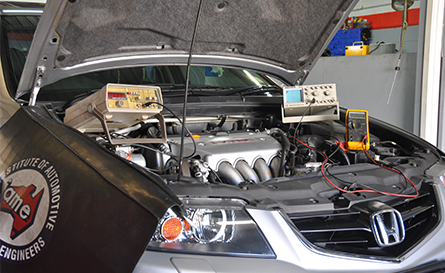 With state of the art diagnostic equipment, and up to date tools and skills, we are sure to find the problem with your vehicle. 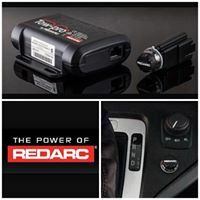 Offering a wide range of diagnostic tools, including brands such as G-scan, Launch, Autel, Tech 2, Fluke, and many more car problems are sure to be a thing of the past. 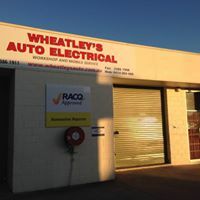 Wheatley’s Auto Electrical is an Australian owned and operated family business which is proud to offer over 30 years of experience in the auto electrical field. 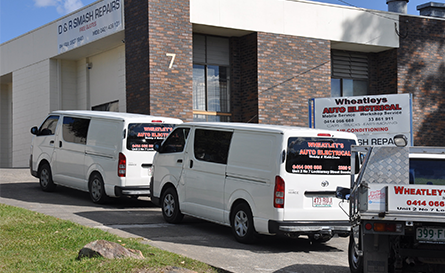 Located in conveniently in Beenleigh, half way between Brisbane and the Gold Coast, we service the greater Logan area and northern Gold Coast regions, offering both a fully equipped workshop and mobile service. RACQ approved repair, MTAQ Member and Artic Approved.